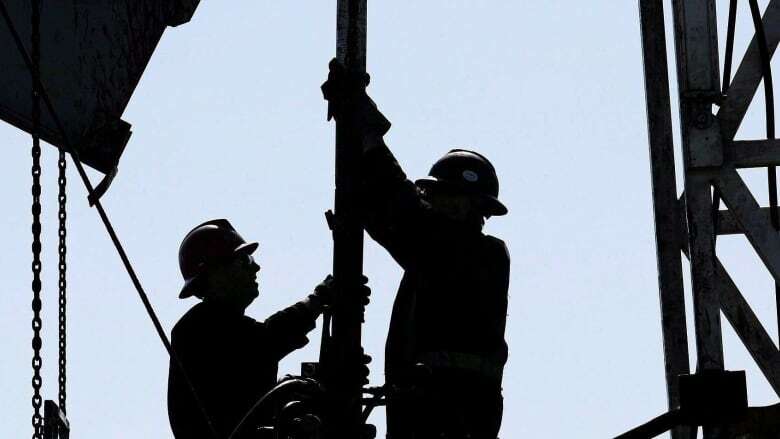 Calgary-based Western Energy Services Corp. says it moved a drilling rig from Canada to the U.S. Permian Basin oil play in western Texas and southeastern New Mexico early this year and will likely move more rigs in the near future. It says the addition took its U.S. drilling fleet to eight rigs, including a drilling rig purchased and upgraded in the U.S. near the end of 2018 and also deployed in the Permian Basin. In November, the Canadian Association of Oilwell Drilling contractors said its members had relocated 11 of their rigs to the U.S. so far in 2018. Western, the fourth-largest drilling contractor in Canada with a fleet of 49 rigs, says its average rig utilization rate in Canada fell to 32 per cent in the last three months of 2018 from 38 per cent in the fourth quarter of 2017 as customers cancelled drilling programs due to market uncertainty. It says operating days in the U.S. rose by 29 per cent and utilization improved to 71 per cent in the fourth quarter versus 63 per cent in the year-earlier period. "You have to follow the capital and go where the work is," said Western CEO Alex MacAusland. "I expect our peers will (move rigs south) as well. It's just not sustainable with the current pricing environment."